Click on the blue links below to see other images of a species. 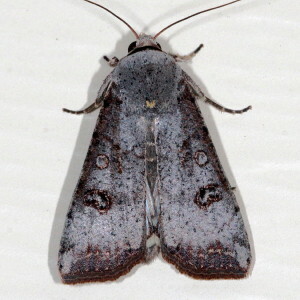 American Idia Moth. Fillmore, Bossier Parish, LA, September 27, 2011. 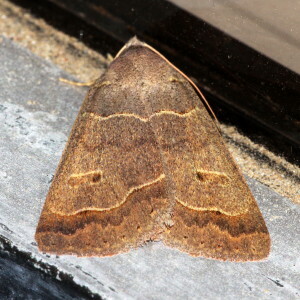 Common Idia Moth. Broadmoor Terrace, Shreveport, LA, April 13, 2013. 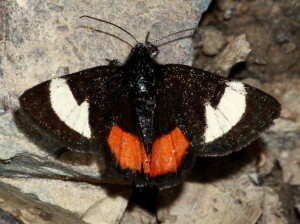 Orange-spotted Idia Moth, Eddie Jones Park, Caddo Parish, LA, May 17, 2013. Highland area, Shreveport, Caddo Parish, LA, October 12, 2012. Photo by rosemary Seidler. 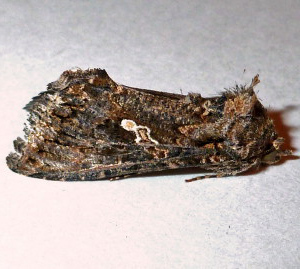 8347/8351 Zanclognatha obscuripennis/ cruralis; Dark Zanclognatha Moth/Early Zanclognatha Moth. Eddie Jones Park, Caddo Parish, LA, October 28, 2013. These two species cannot be reliably separated using photographs. 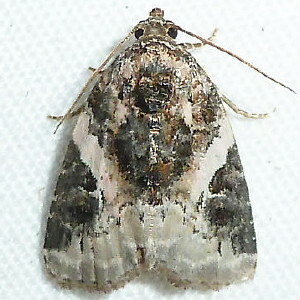 8354.97 Zanclognatha gypsalis-minoralis-theralis complex. Eddie Jones Park, Caddo Parish, LA. August 28, 2014. 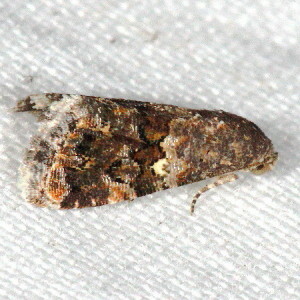 Twin-dotted Macrochilo Moth. Eddie Jones Park, Caddo Parish, LA, October 28, 2013. Photo by Rosemary Seidler. 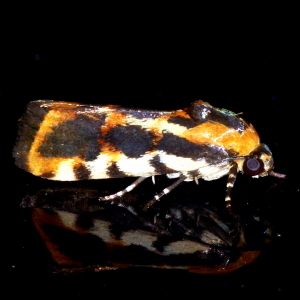 Florida Tetanolita Moth. Broadmoor Terrace, Shreveport, Caddo Parish, LA, July 10, 20114. 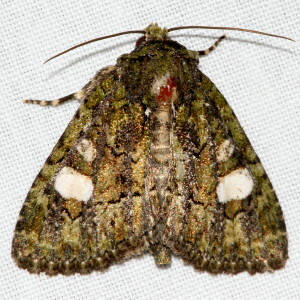 Speckled Renia Moth. Eddie Jones Park, Caddo Parish, LA, October 5, 1014. Photo by Charles Lyon. 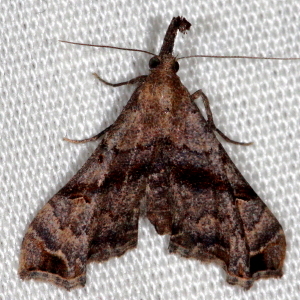 Ambiguous Moth. Eddie Jones Park, Caddo Parish, LA, September 25, 2013. 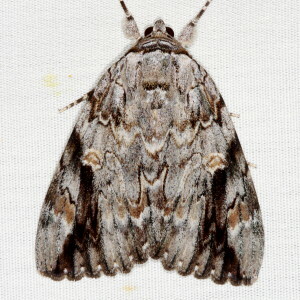 Dark-spotted Palthis Moth. Broadmoor Terrace, Caddo Parish, Shreveport, LA, July 1, 2013. 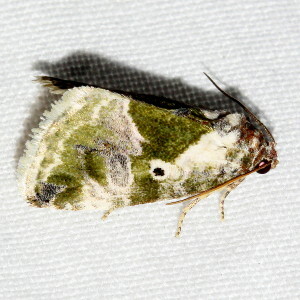 Faint-spotted Palthis. Broadmoor Terrace, Shreveport, Caddo Parish, LA, December 7, 2013. 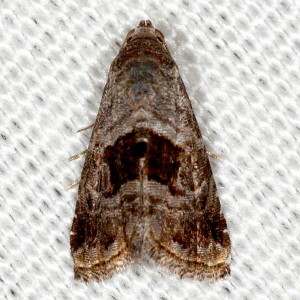 Pygmy Redectis Moth. Eddie Jones Park, Caddo Parish, LA, September 25, 2013. 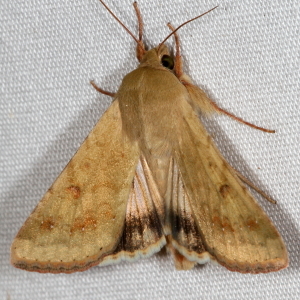 Yellow-lined Owlet Moth. Eddie Jones Park, Caddo Parish, LA, October 28, 2013. 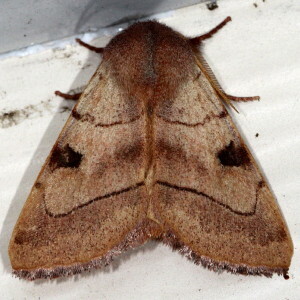 Gold-lined Melanomma Moth. Eddie Jones Park, Caddo Parish, LA, July 28, 2013. 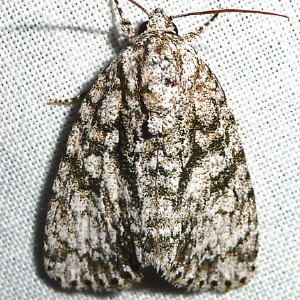 Stippled Sigela Moth. Stonewall, DeSoto Parish, LA, August 20, 2014. 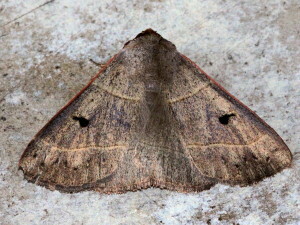 Flowing-line Bomolocha Moth. Eddie Jones Park, Caddo Parish, LA, April 15, 2013. 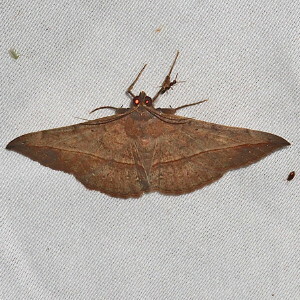 Dimorphic Bomolocha Moth. Red River NWR, HQ, Bossier City, Bossier Parish, LA, August 21, 2015. Photo by RosemarySeidler. 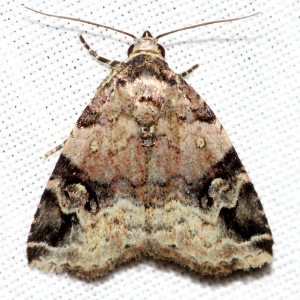 Mottled Bomolocha Moth. Walter Jacobs Nature Park, Caddo Parish, LA, March 21, 2008. 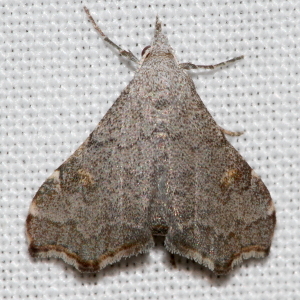 Gray-edged Bomolocha Moth. Eddie Jones Park, Caddo Parish, LA, June 4, 2015. Photo by Rosemary Seidler. 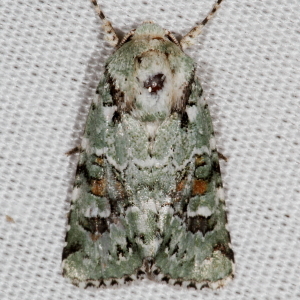 Green Cloverworm Moth. Broadmoor Terrace, Shreveport, Caddo Parish, LA, November 19, 2012. 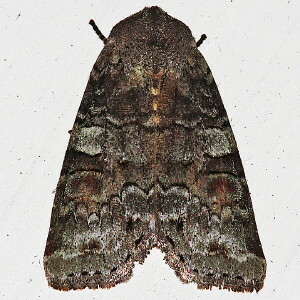 Variable Tropic Moth. Kisatchie NF, Rapides Parish, LA, July 1, 2016. 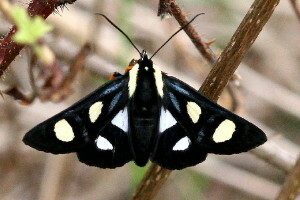 Black-dotted Hemeroplanis Moth. Eddie Jones Park, Caddo Parish, LA, August 28, 2014. Highland Area, Shreveport, Caddo Parish, LA, July 2, 2015. Photo by Rosemary Seidler. 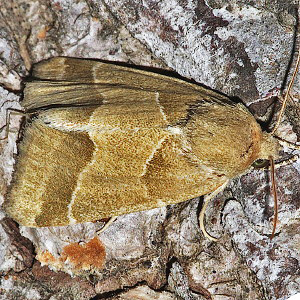 Pink-Bordered Yellow Moth. Kisatchie NF, Natchitoches Parish, LA, April 8, 2015. 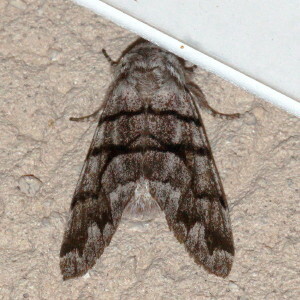 Lost Owlet Moth. Broadmoor Terrace, Shreveport, Caddo Parish, LA, July 16, 2014. 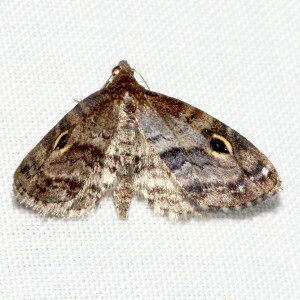 Thin-lined Owlet Moth. Eddie Jones Park, Caddo Parish, LA, July 28, 2013. 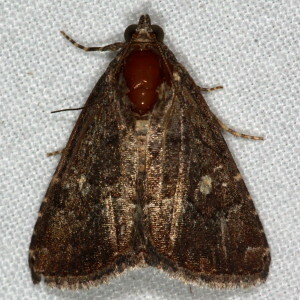 Common Fungus Moth. Eddie Jones Park, Caddo Parish, LA, April 15, 2013. 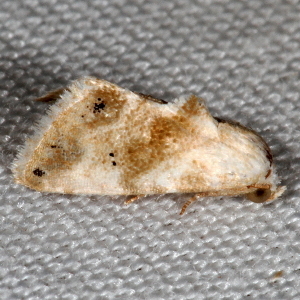 Four-spotted Fungus Moth. Eddie Jones Park, Caddo Parish, LA, April 15, 2013. 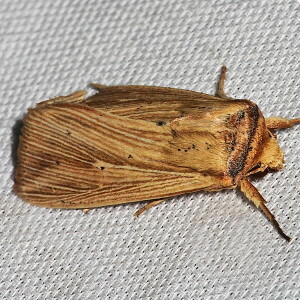 Deadwood Borer Moth. Eddie Jones Park, Caddo Parish, LA, June 4, 2015. 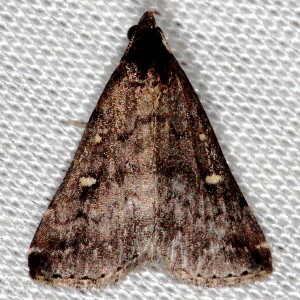 Small Necklace Moth. Eddie Jones Park, Caddo Parish, LA, June 19, 2014. Photo by Rosemary Seidler. 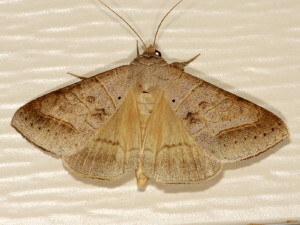 Yellow Scallop Moth. Stonewall, DeSoto Parish, August 20, 2014. 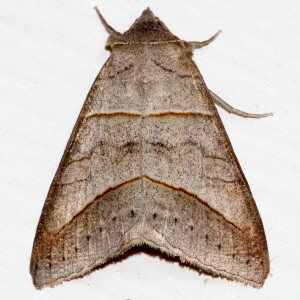 Hieroglyphic Moth. Le Compte Exit on I-49, Rapides Parish, LA, September 29, 2012. 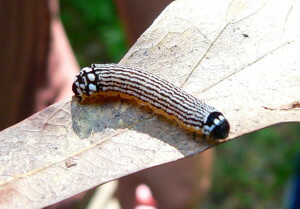 Velvetbean Caterpillar Moth. Broadmoor Terrace, Shreveport, Caddo Parish, LA, September 30, 2013. This species is extremely variable. See a variation. 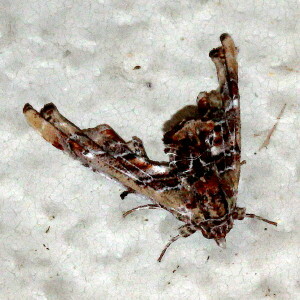 Red-lined Panopoda Moth. Fillmore, Bossier Parish, LA, July 31, 2010. 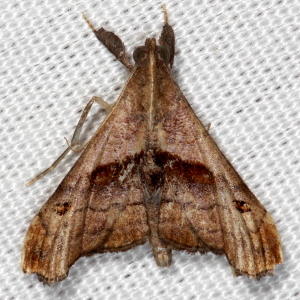 Brown Panopoda Moth. Broadmoor Terrace, Shreveport, Caddo Parish, LA, August 4, 2015. 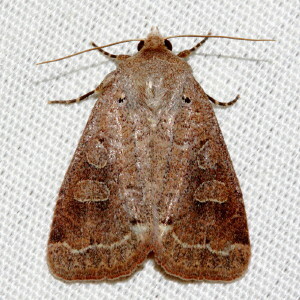 Black-dotted Brown Moth. Eddie Jones Park, Caddo Parish, LA, March 22, 2013. 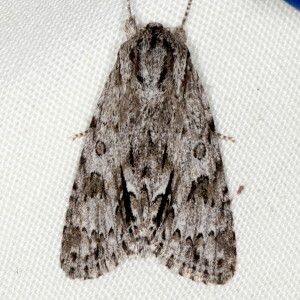 Cellar Melipotis Moth. Broadmoor Terrace, Shreveport, Caddo Parish, LA, November 4, 2012. Eddie Jones Nature Park, Caddo Parish, LA, May 27, 2011. 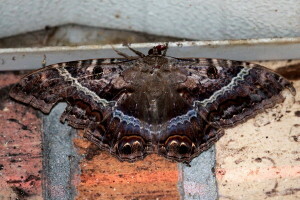 Black Witch Moth. Fillmore, Bossier Parish, LA, July 18, 2012. 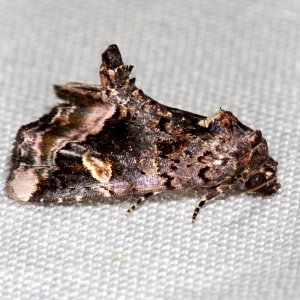 Detracted Owlet Moth. Broadmoor Terrace, Shreveport, Caddo Parish, LA, Eddie Jones Park, Caddo Parish, LA, July 18, 2014. 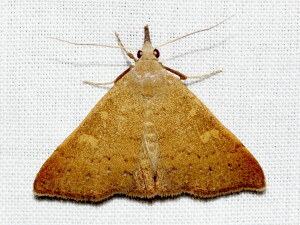 Pale-edged Selenisa Moth. Broadmoor Terrace, Shreveport, Caddo Parish, LA, October 13, 2013. Lunate Zale. Highland Area, Shreveport, Caddo Parish, LA, February 17, 2013. 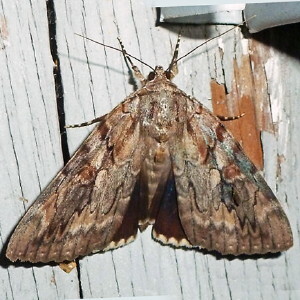 Vicki LeFevers photographed this moth at her house. 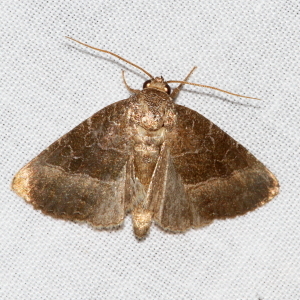 Oblique Zale Moth. Eddie Jones Park, Caddo Parish, LA, June 4, 2015. 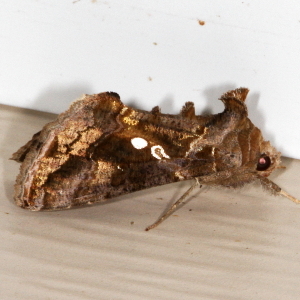 Horrid Zale Moth. Broadmoor Terrace, Shreveport, Caddo Parish, LA, March 24, 2015. 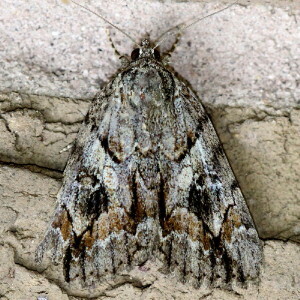 False Underwing Moth. Fillmore, Bossier Parish, LA, July 27, 2014. 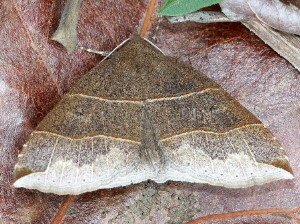 Cypress Looper Moth. Broadmoor Terrace, Shreveport, Caddo Parish, LA, August 3, 2015. 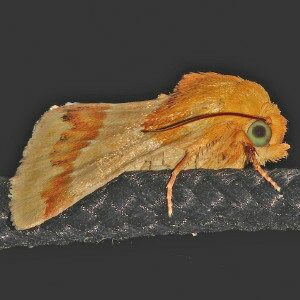 Distinguished Cypress Owlet Moth. Broadmoor Terrace, Shreveport, Caddo Parish, LA, May 24, 2014. 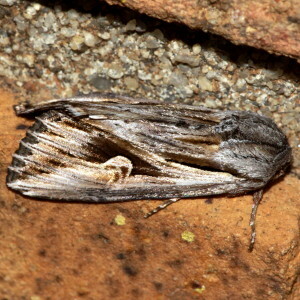 Vetch Looper Moth. Eddie Jones Park, Caddo Parish, LA, March 26, 2010. 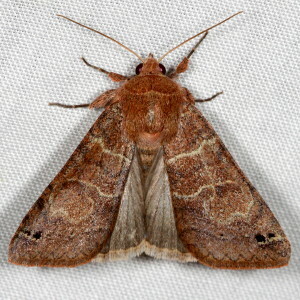 Clover Looper Moth. TNC Property near Rodessa, Caddo Parish, LA, March 20, 2014. 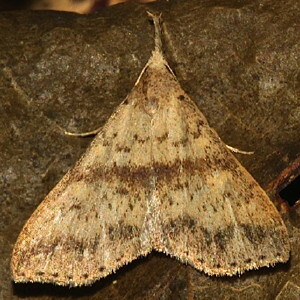 Forage Looper Moth. Broadmoor Terrace, Shreveport, Caddo Parish, LA, July 29, 2014. 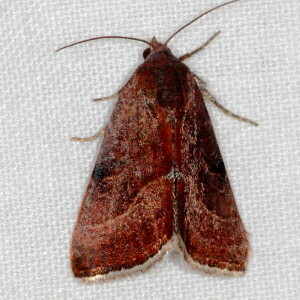 Small Mocis Moth. RRNWR Headquarters, Bossier Parish, LA, November 20, 2012. Withered Mocis Moth. Broadmoor Terrace, Shreveport, Caddo Parish, LA, May 14, 2013. 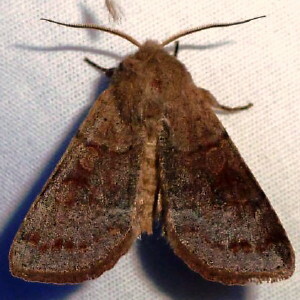 Texas Mocis Moth. Broadmoor Terrace, Shreveport, Caddo Parish, LA, September 2, 2013. 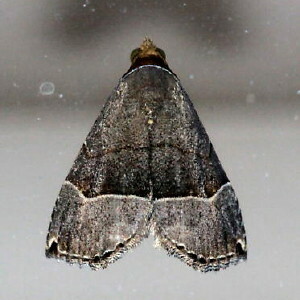 Black Bit Moth. Eddie Jones Park, Caddo Parish, LA, June 25, 2013. 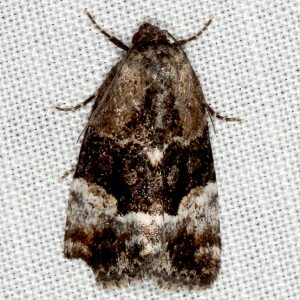 Common Ptichodis Moth. Eddie Jones Park, Caddo Parish, LA, August 29, 2013. 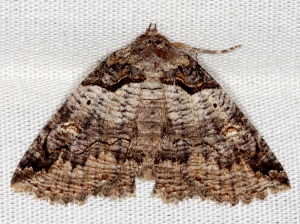 Short-lined Chocolate Moth. Eddie Jones Nature Park, Caddo Parish, LA, April 12, 2012. 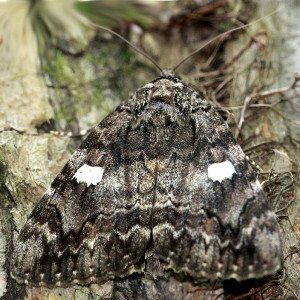 Betrothed Underwing Moth. Eddie Jones Park, Caddo Parish, LA, May 30, 2012. 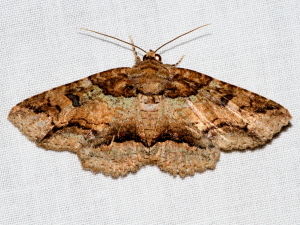 Penitent Underwing Moth. Broadmoor Terrace, Shreveport, LA, August 2, 2014. 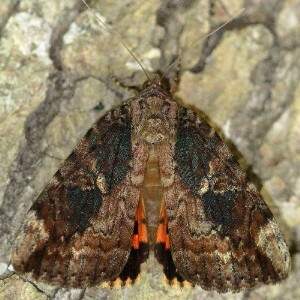 Epione Underwing Moth. Broadmoor Terrace, Shreveport, Caddo Parish, LA, March 25, 2011. 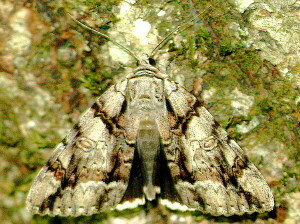 Agrippina Underwing Moth. Highland Area, Shreveport, Caddo Parish, LA, July 28, 2014. Photo by Rosemary Seidler. Dejected Underwing. Durden House Area, Bodcau WMA, Bossier Parish, LA, May 17, 2012. 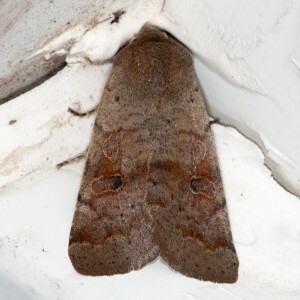 Widow Underwing. Walter Jacobs Nature Park, Caddo Parish, LA, July 13, 2006. 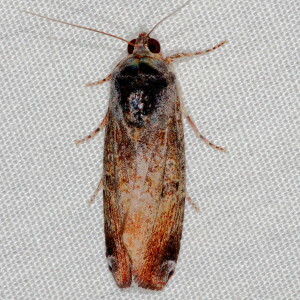 Little Nymph Underwing Moth. Eddie Jones Park, Caddo Parish, June 25, 2013. 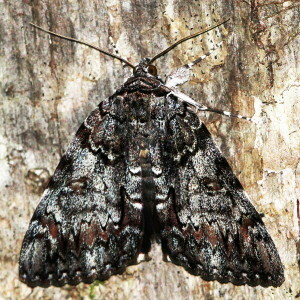 Ilia Underwing Moth. Eddie Jones Park, Caddo Parish, LA, May 9, 2012. Eddie Jones Park, Caddo Parish, LA, June 25, 2013. These two species cannot be easily distinguished from photos. 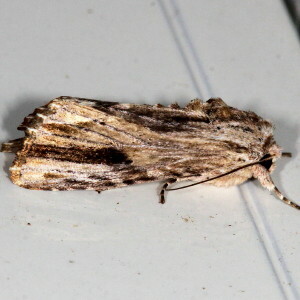 Cabbage Looper Moth. Highland Area, Shreveport, Caddo Parish, LA, June 2, 2014. Photo by Rosemary Seidler. 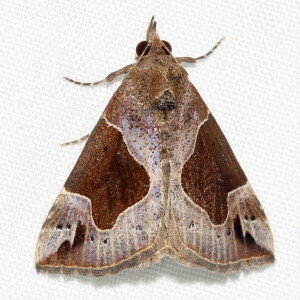 Sharp-stigma Looper Moth. Fillmore, Bossier Parish, LA, July 27, 2013. 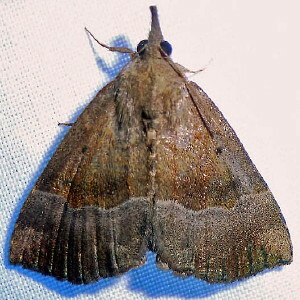 Soybean Looper Moth. Broadmoor Terrace, Caddo Parish, LA, September 15, 2013. 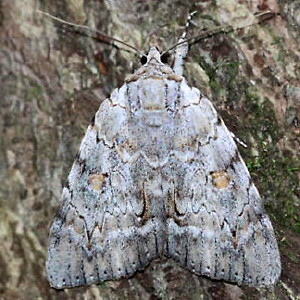 Gray Looper Moth. Broadmoor Terrace, Shreveport, Caddo Parish, LA, May 3, 2014. 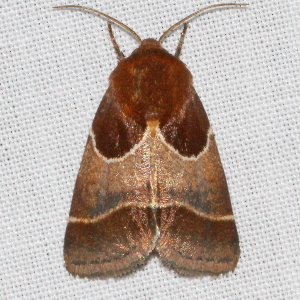 Bilobed Looper Moth. Broadmoor Terrace, Shreveport, Caddo Parish, LA, March 11, 2014. 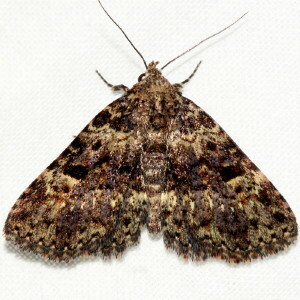 Pygmy Paectes Moth. Fillmore, Bossier Parish, LA, June 27, 2015. 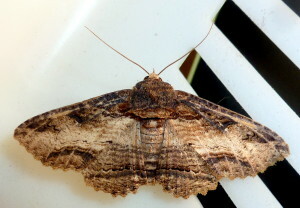 Large Paectes Moth. Eddie Jones Park, Caddo Parish, LA, July 28, 2013. Eddie Jones Park, Caddo Parish, LA, June 25, 2013. Broadmoor Terrace, Shreveport, Caddo Parish, LA, April 7, 2015. Broadmoor Terrace, Shreveport, Caddo Parish, LA, January 26, 2013. These two species are difficult to distinguish from photos. 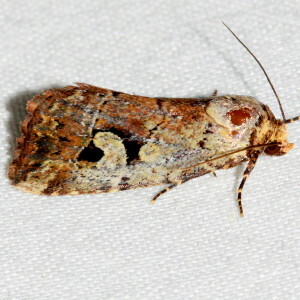 Sorghum Webworm Moth. Broadmoor Terrace, Shreveport, Caddo Parish, LA, May 30, 2013. Broadmoor Terrace, Shreveport, Caddo Parish, LA, April 7, 2013 . Broadmoor Terrace, Shreveport, Caddo Parish, LA, November 10, 2012. Broadmoor Terrace, Shreveport, Caddo Parish, LA, June 1, 2013. Yellow-spotted Graylet. 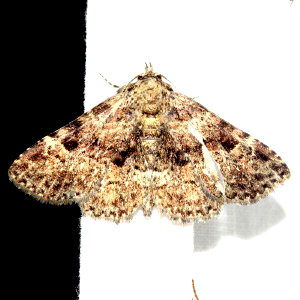 Eddie Jones Nature Park, Caddo Parish, LA, July 31, 2014 Moth. Photo by Vicki LeFevers. 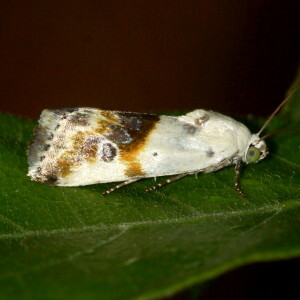 Black-bordered Lemon Moth. Bickham Dickson Park, Caddo Parish, Shreveport, LA, May 11, 2013. 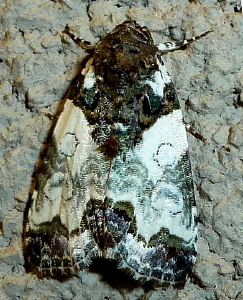 Large Mossy Lithacodia Moth. Eddie Jones Park, Caddo Parish, LA, June 19, 2014. Photo by Rosemary Seidler. 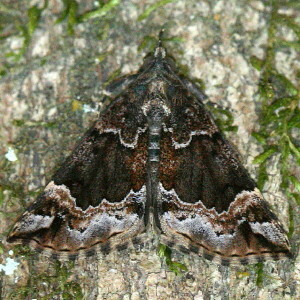 Black-dotted Lithacodia Moth. Eddie Jones Park, Caddo Parish, LA, April 15, 2013. 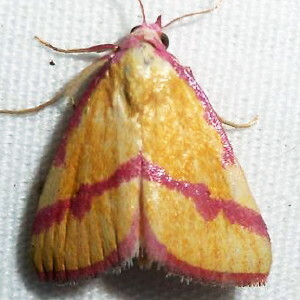 Pink-barred Lithacodia Moth. Highland Area, Shreveport, Caddo Parish, LA, September 17, 2014. Photo by Rosemary Seidler. Eddie Jones Park, Caddo Parish, LA, July 28. 2013. 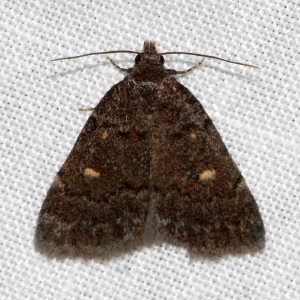 Black Wedge-spot Moth. Broadmoor Terrace, Shreveport, Caddo Parish, LA, June 8, 2013. Discover Life. Eddie Jones Park, Caddo Parish, LA, August 28, 2014.. Photo by Rosemary Seidler. 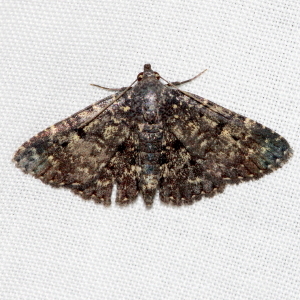 Tufted Bird-dropping Moth. Fillmore, Bossier Parish, LA, May 30, 2013. Photo by Rosemary Seidler. 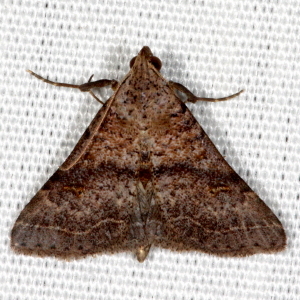 Hook-tipped Amyna Moth. Highland Area, Shreveport, Caddo Parish, LA, August 16, 2014. Photo by Rosemary Seidler. 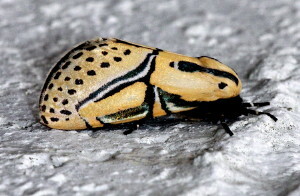 Eight-spot Moth. Broadmoor Terrace, Shreveport, Caddo Parish, LA, October 22, 2012. 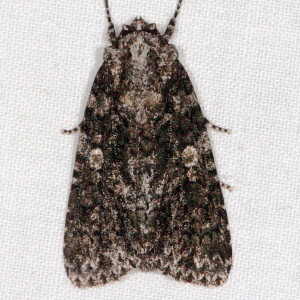 Everlasting Bud Moth. Broadmoor Terrace, Shreveport, Caddo Parish, LA, September 24, 2013. 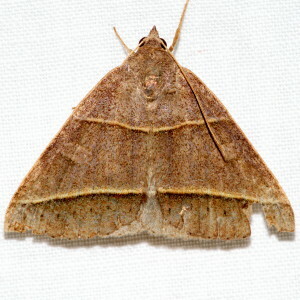 Olive-shaded Bird-dropping Moth. Kisatchie NF, Natchitoches Parish, FS 345 near the pipeline cut, LA, April 30, 2013. 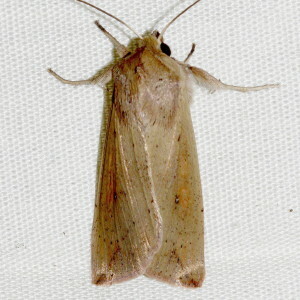 Small Bird-dropping Moth. Broadmoor Terrace, Shreveport, Caddo Parish, LA, July 23, 2014. 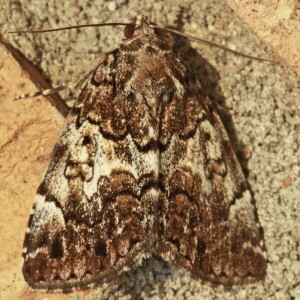 Southern Spragueia Moth. Caddo Parish, Louisiana, June 2, 2013. 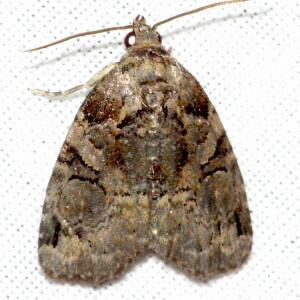 Common Spragueia Moth. Eddie Jones Park, Caddo Parish, LA, May 17, 2013. 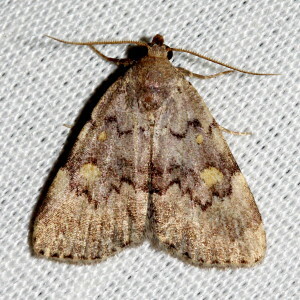 Four-spotted Bird-dropping Moth. Broadmoor Terrace, Shreveport, Caddo Parish, LA, July 29, 2014. 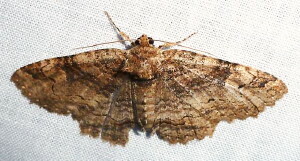 Wavy Lined Mallow Moth. Broadmoor Terrace, Shreveport, Caddo Parish, LA, October 1, 2012. The Brother Moth. Broadmoor Terrace, Shreveport, Caddo Parish, LA, August 14, 2015. 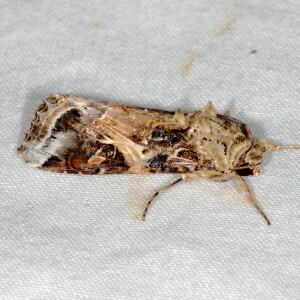 Connected Dagger Moth. Fillmore, Bossier Parish, LA, July 27, 2014. Nondescript Dagger Moth, Eddie D. Jones Park, Caddo Parish, LA, June 19, 2014. 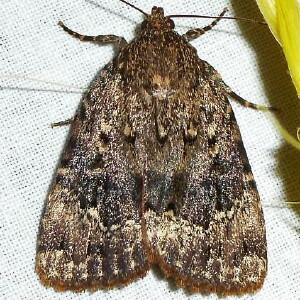 Greater Oak Dagger Moth. Eddie Jones Park, Caddo Parish, LA, March 22, 2013. Eddie Jones Park, Caddo Parish, LA, August 28, 2014. 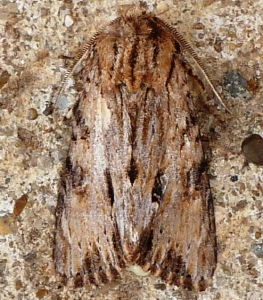 Ovate Dagger Moth. Arizona, Claiborne Parish, LA, July 1, 2015. Clear Dagger Moth. Eddie Jones Park, Caddo Parish, LA, March 22, 2013. 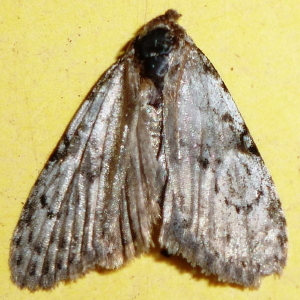 Retarded Dagger Moth. Eddie Jones Park, Caddo Parish, LA, April 15, 2013. Photo by Rosemary Seidler. Afflicted Dagger Moth. Broadmoor Terrace, Shreveport, Caddo Parish, LA, October 3, 2012. Long-winged Dagger Moth. Broadmoor Terrace, Shreveport, Caddo Parish, LA, August 1, 2013. 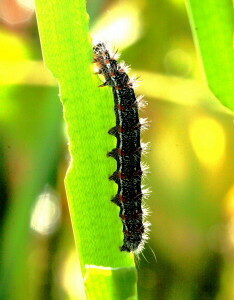 Smart Weed Caterpillar. Bickham Dickson Park, Caddo Parish, LA, June 28, 2005. 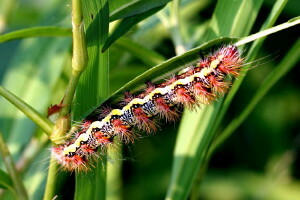 This is the caterpillar for the Smeared Dagger Moth, but I don't have a photo of the moth. 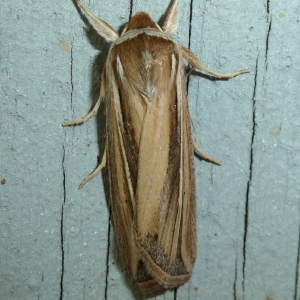 Henry's Marsh Moth. Red River NWR, Red River Parish, LA, Noevember 1, 2012. 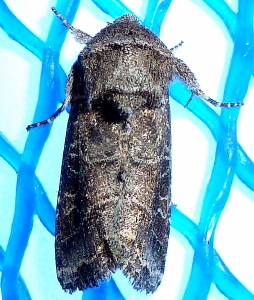 Hebrew Moth. Eddie Jones Park, Caddo Parish, LA, May 16, 2014. Pearly Wood-nymph Moth. Broadmoor Terrace, Shreveport, Caddo Parish, LA, May 23, 2014. 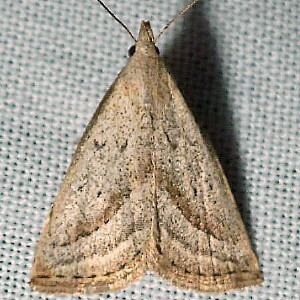 Grapevine Epimenis Moth. Eddie Jones park, Caddo Parish, LA, March 14, 2013. 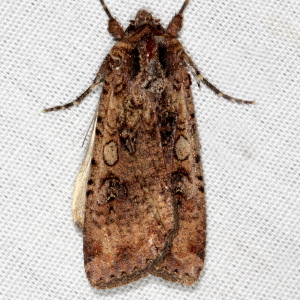 Eight-spotted Forester Moth. Eddie Jones Park, Caddo Parish, LA, March 25, 2007. Eddie Jones Park, Caddo Parish, LA, October 28, 2013. 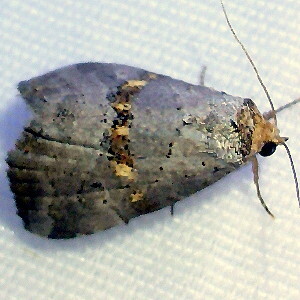 Gray Half-spot Moth. Fillmore, Bossier Parish, LA, March 8, 2013. Turbulent Phosphila Caterpillar. Lake Claiborne, Claiborne Parish, LA, May 19, 2007. Photo by Rosemary Seidler. 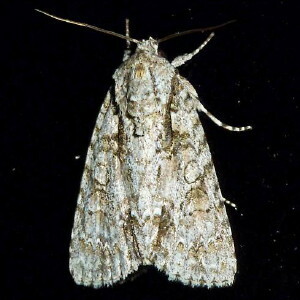 Spotted Phosphila Moth. Eddie Jones Park, Caddo Parish, LA, August 29, 2013. 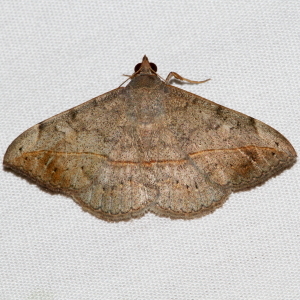 Florida Fern Moth. Broadmoor Terrace, Shreveport, Caddo Parish, LA, September 21, 2013. 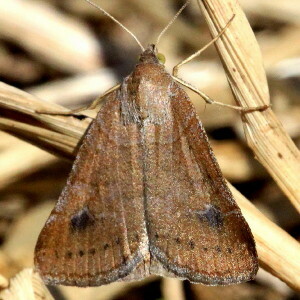 Orbed Narrow-wing. Broadmoor Terrace, Shreveport, Caddo Parish, LA, December 2, 2012. 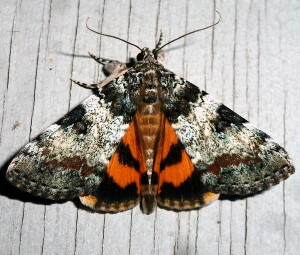 Copper Underwing Moth. Post Oak Road, Homer, Claiborne Parish, LA, June 30, 2015. Photo by Rosemary Seidler. 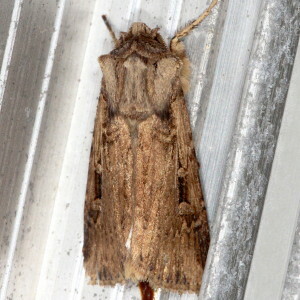 Triplex Cutworm Moth. Broadmoor Terrace, Shreveport, Caddo Parish, LA, October 16, 2015. 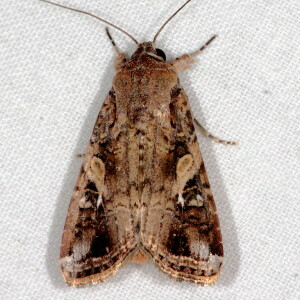 Fall Armyworm Moth. Broadmoor Terrace, Shreveport, Caddo Parish, LA, November 4, 2012. 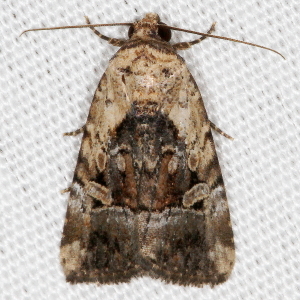 Yellow-striped Armyworm Moth. Broadmoor Terrace, Shreveport, LA, October 15, 2012. 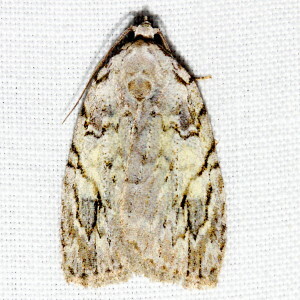 Southern Armyworm Moth. Broadmoor Terrace, Shreveport, Caddo Parish, LA, December 2, 2012. 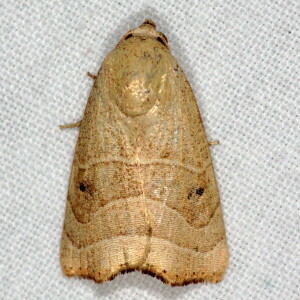 Chalcedony Midget Moth. Broadmoor Terrace, Shreveport, Caddo Parish, September 23, 2013. 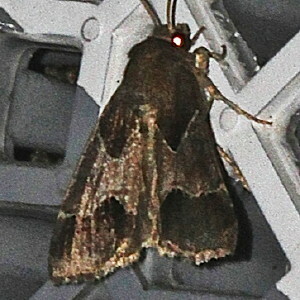 Exesa Midget Moth. Broadmoor Terrace, Shreveport, Caddo Parish, LA, July 22, 2014. 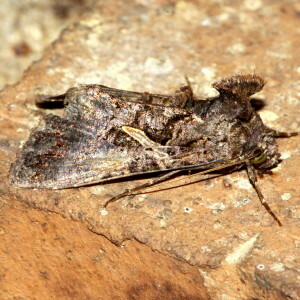 Wedgling Moth. Broadmoor Terrace, Shreveport, Caddo Parish, LA, November 20, 2012. 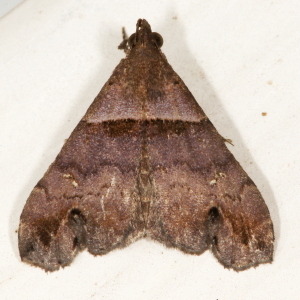 Dusky Groundling Moth. Post Oak Road, Claiborne Parish, LA, June 30, 2015, Photo by Rosemary Seidler. 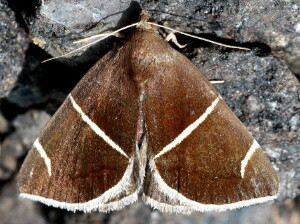 Black-barred Brown Moth. Broadmoor Terrace, Shreveport, Caddo Parish, LA, September 16, 2014. Broadmoor Terrace, Shreveport, Caddo Parish, LA, March 11, 2014. 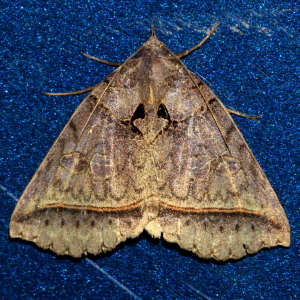 Variable Sallow Moth. Broadmoor Terrace, Shreveport, Caddo Parish, LA, February 12, 2015. Chosen Sallow. Broadmoor Terrace, Shreveport, Caddo Parish, LA, March 21, 2015. Roland's Sallow Moth. Fillmore, Bossier Parish, LA, February 18, 2014. 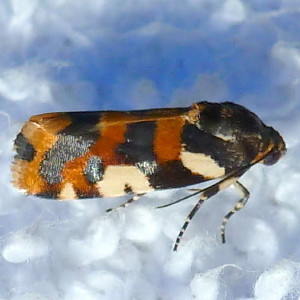 Figure-Eight Sallow Moth. Highland Area, Shreveport, Caddo Parish, LA, February 16, 2013. 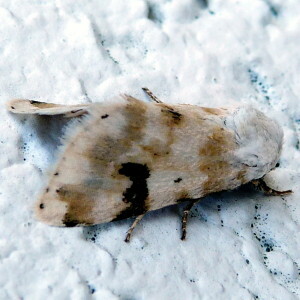 Grote's Sallow Moth. Eddie Jones Park, Caddo Parish, LA, March 22, 2013. Lantana Stick Moth. Broadmoor Terrace, Shreveport, Caddo Parish, LA, July 3, 2014. Highland Area, Shreveport, Caddo Parish, LA, April 23, 2013. Photo by Rosemary Seidler. 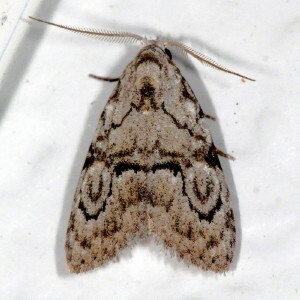 Laudable Arches Moth. Broadmoor Terrace, Caddo Parish, Shreveport, LA, September 17, 2013. 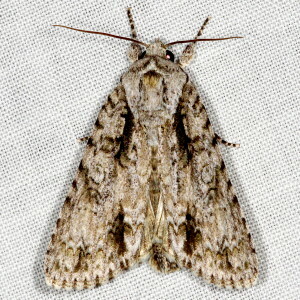 Wheat Head Armyworm Moth. Highland Area, Shreveport, Caddo Parish, LA. September 26, 2013. Photo by Roaemary Seidler. 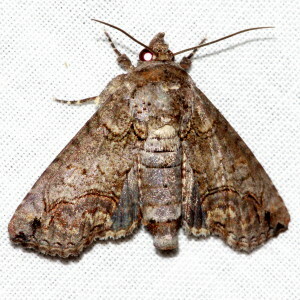 Armyworm Moth. Broadmoor Terrace, Shreveport, Caddo Parish, LA, April 13, 2013. Broadmoor Terrace, Shreveport, Caddo Parish, LA, December 15, 2012. 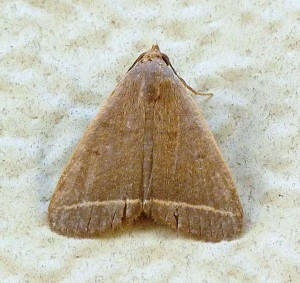 Adjutant Wainscot Moth. Southern Trace, Shreveport, Caddo Parish, LA, October 25, 2014. Photo by Charles Lyon. 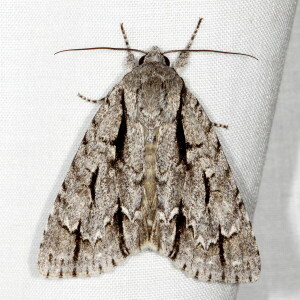 Gray Quaker Moth. Highland Area, Shreveport, Caddo Parish, LA, February 19, 2014. Photo by Rosemary Seidler. 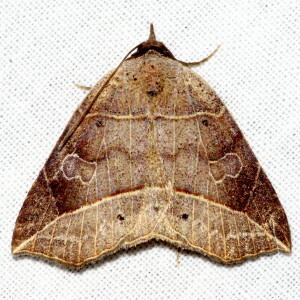 Intractable Quaker Moth. Broadmoor Terrace, Shreveport, Caddo Parish, LA, March 4, 2013. 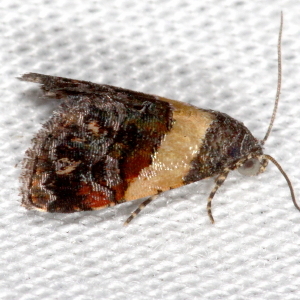 Alternate Woodling Moth. Southern Trace, Shreveport, Caddo Parish, LA, February 14, 2015. Photo by Charles Lyon. 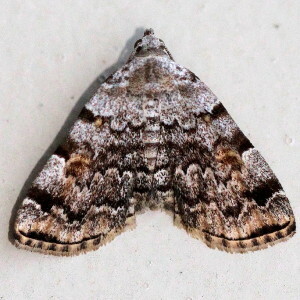 Distinct Quaker Moth. Broadmoor Terrace, Shreveport, Caddo Parish, LA, March 12, 2014. 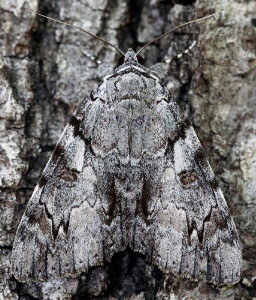 Gray Woodgrain Moth. Filmore, Bossier Parish, LA, May 8, 2013. Photo by Rosemary Seidler. 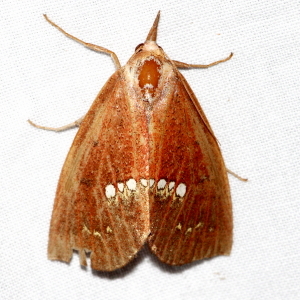 Ipsilon Dart Moth. Broadmoor Terrace, Shreveport, Caddo Parish, LA, March 4, 2016. 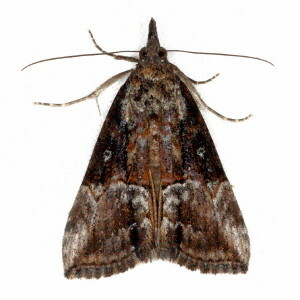 Subterranean Dart. Highland area, Shreveport, Caddo Parish, LA, February 7, 2013. 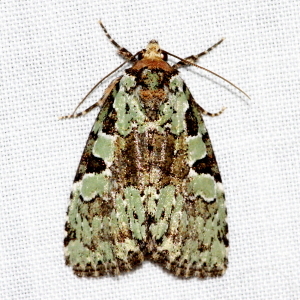 Green Cutworm Moth. Broadmoor Terrace, Shreveport, LA, December 3, 2012. 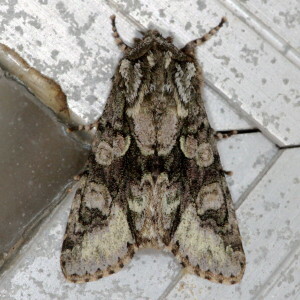 Variegated Cutworm Moth. Broadmoor Terrace, Shreveport, Caddo Parish, LA, May 28, 2013. 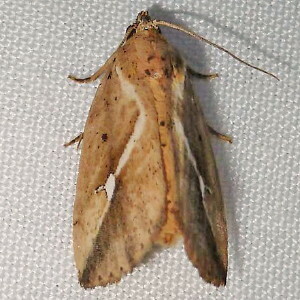 Pale-banded Dart Moth. Eddie Jones Park, Caddo Parish, LA, November 15, 2013. 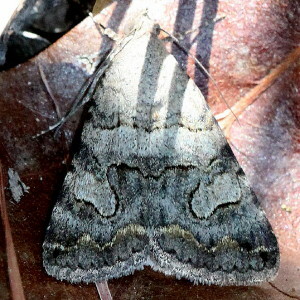 Southern Variable Dart Moth. Eddie Jones Park, Caddo Parish, LA, October 28, 2013. Photo by Vicki LeFevers. Bent-Line Dart. Broadmoor Terrace, Shreveport, Caddo Parish, LA, December 4, 2012. 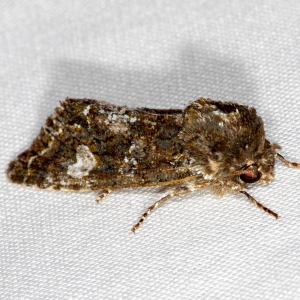 Corn Earworm Moth. Broadmoor Terrace, Shreveport, Caddo Parish, LA, September 21, 2013. 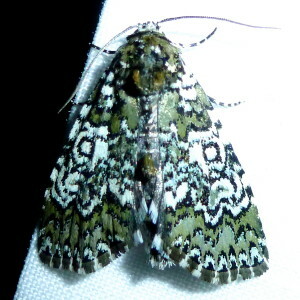 Arcigera Flower Moth. Eddie Jones Park, Caddo Parish, LA, September 25, 2013. 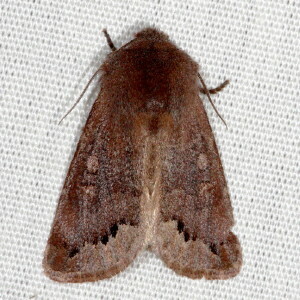 Brown Flower Moth. Broadmoor Terrace, Shreveport, Caddo Parish, LA, July 31, 2014. 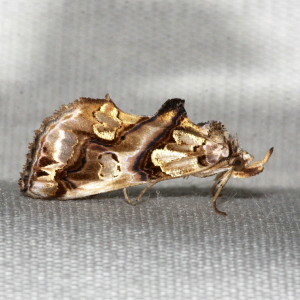 Slender Flower Moth. Southern Trace, Shreveport, Caddo Parish, LA, Septmeber 21, 2014. Photo by Charlie Lyon. 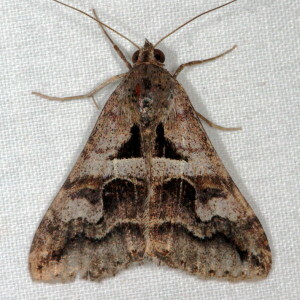 Three-lined Flower Moth. LeCompte, Rapides Parish, LA, September 18, 2013. Photo by Rosemary Seidler. 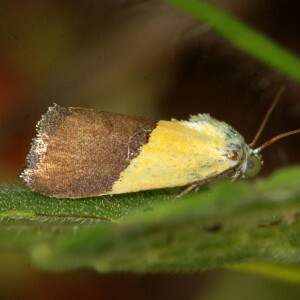 Goldenrod Flower Moth. LeCompte, Rapides, Parish, LA, September 22, 2012. Photo by Rosemary Seidler.